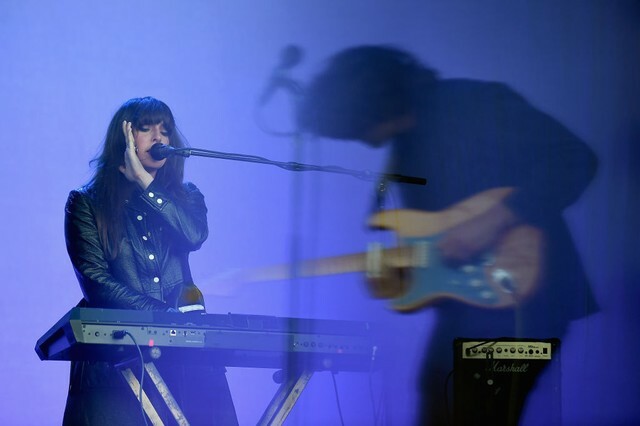 Beach House have announced a string of North American tour dates, scheduled for late spring and early summer. The Baltimore duo’s itinerary include several previously announced festival appearances, including sets at Bonnaroo, Bellweather, and the nostalgic-as-hell Just Like Heaven festival, as well as two-night stopovers in Brooklyn and Seattle. They’ll also be overseas for appearances at Tomavista in Madrid and All Points East in London. The band is scheduled for a run of four Australian shows beginning tomorrow. Beach House released their latest album, 7, in May of last year. Tickets for the tour are on sale here, and check out their full list of upcoming shows below.